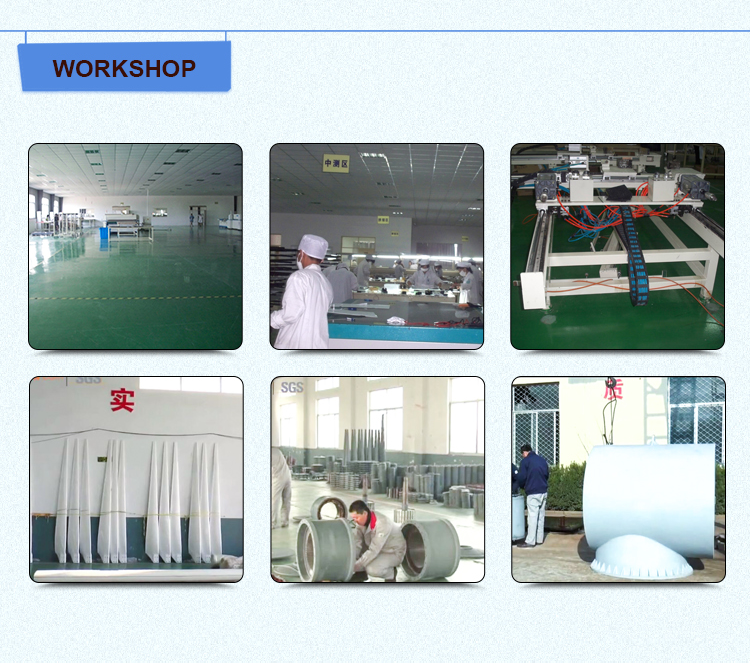 Village, factory, air-condition, referigerator ect. 1. 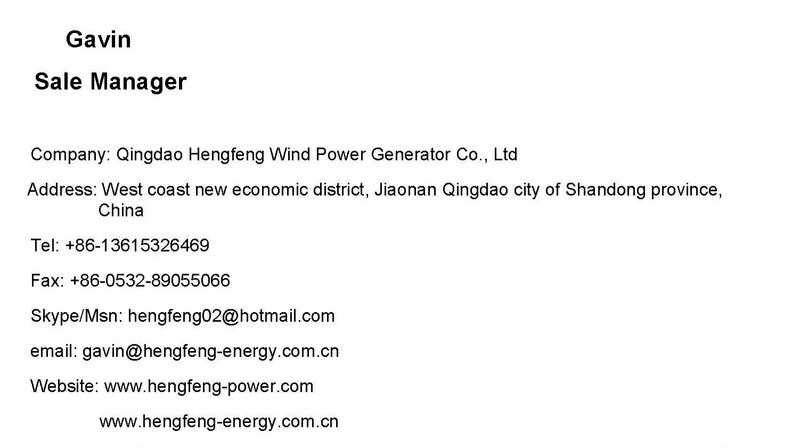 Combining microcomputer with full hydraulic system, minimum rotor speed can reach to 60-20r, and it is also designed by wind field project. 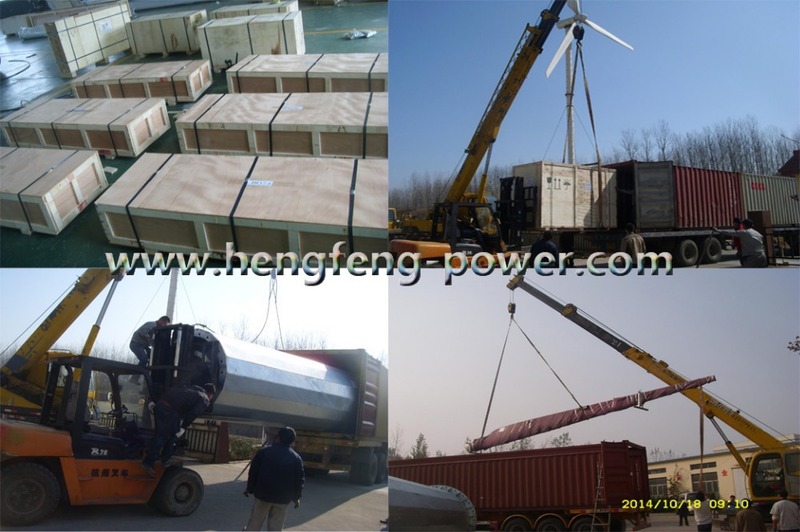 With slewing bearing and ultrasonic anemometer, the generator can have very good reliability. With hydraulic yawing technology, it can stop at any position. Yaw precision is less than 0.5 degree, with higher-precision advantage. 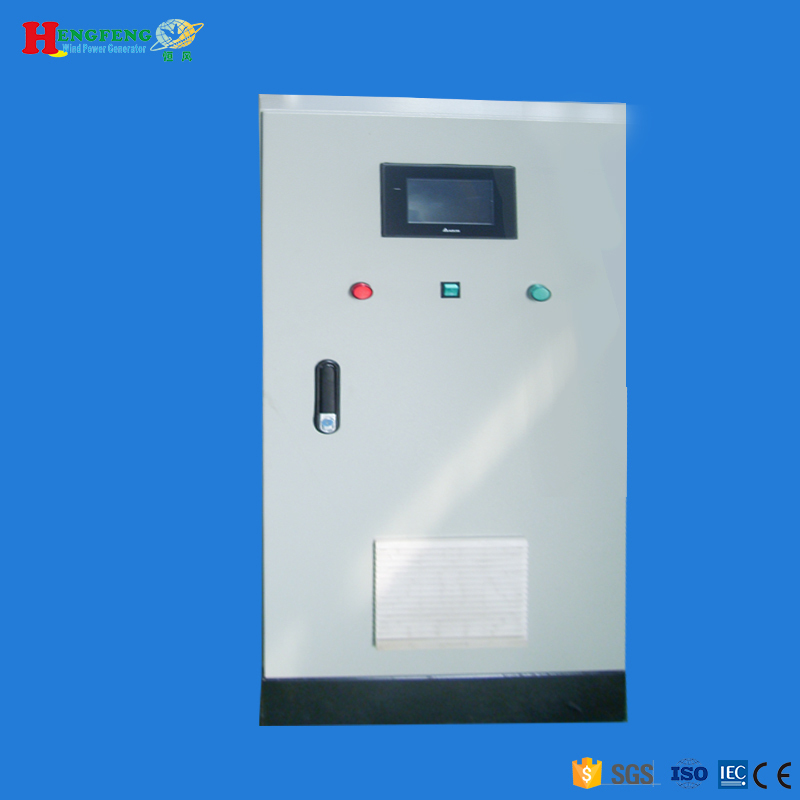 Hydraulic brake basing on disc brake mode, can control any rotor speed or stop ect. 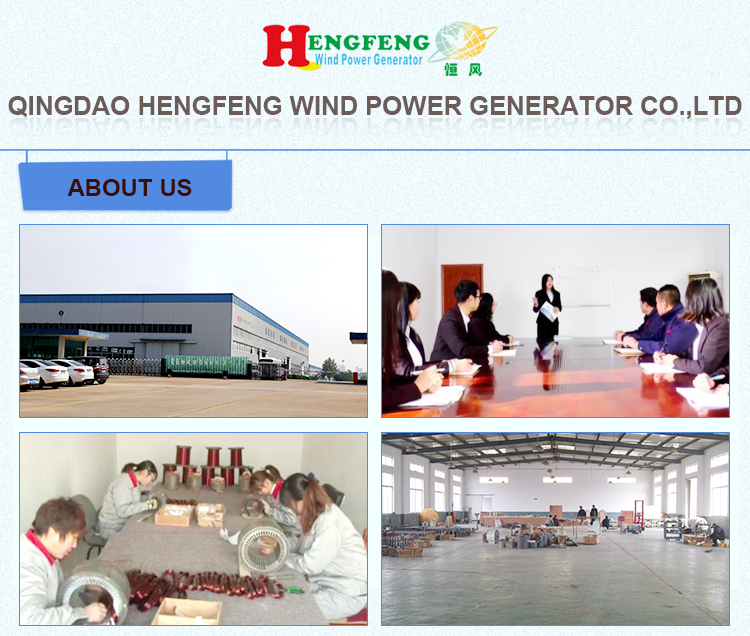 With the most wind speed tracking function, wind generator can set up any most wind tracking in the full range of wind speed, guarantee the rotor speed in any case beyond the rated wind speed, and output the maximum power generation and not halt. 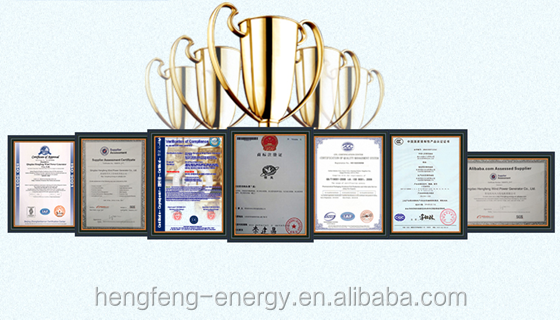 It has realized to the maximum utilization of energy. 2. 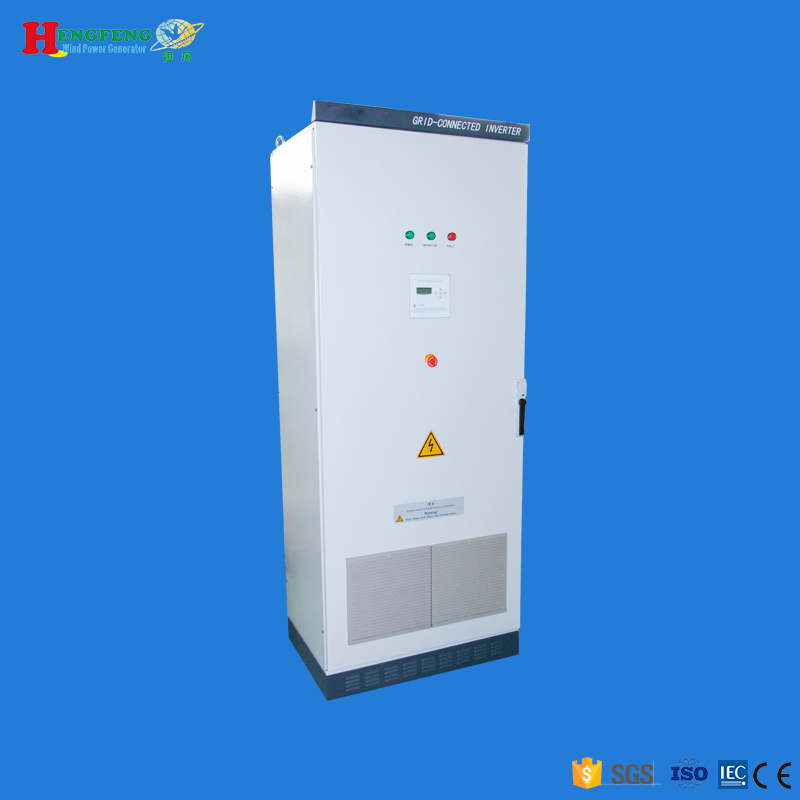 Direct drive permanent magnet generator: contains: Motor Stamping disk used is 470 silicon steel sheet, generator winding is pure copper wire which can be resistant to 160 degrees high temperature, high insulation properties, high permeability and high efficiency, high power generation efficiency, low-speed performance. 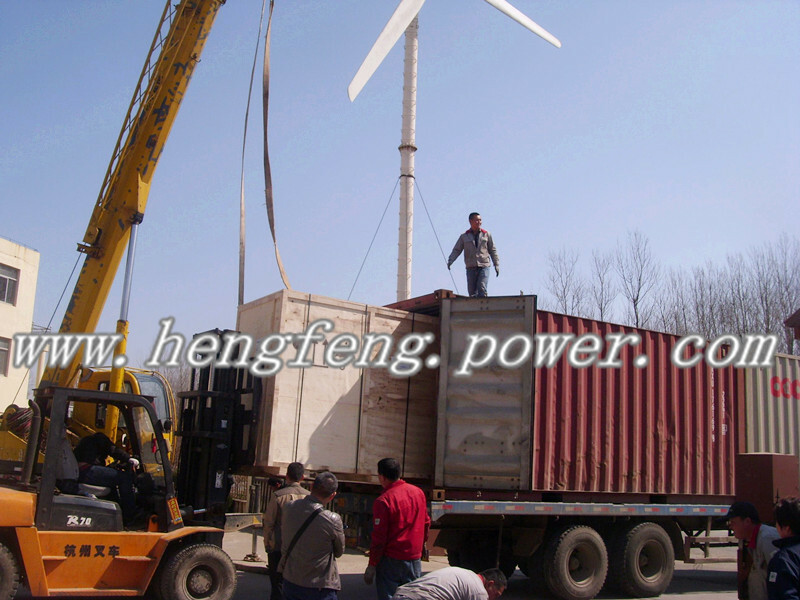 In the light breeze wind speed the generator can generate electricity. 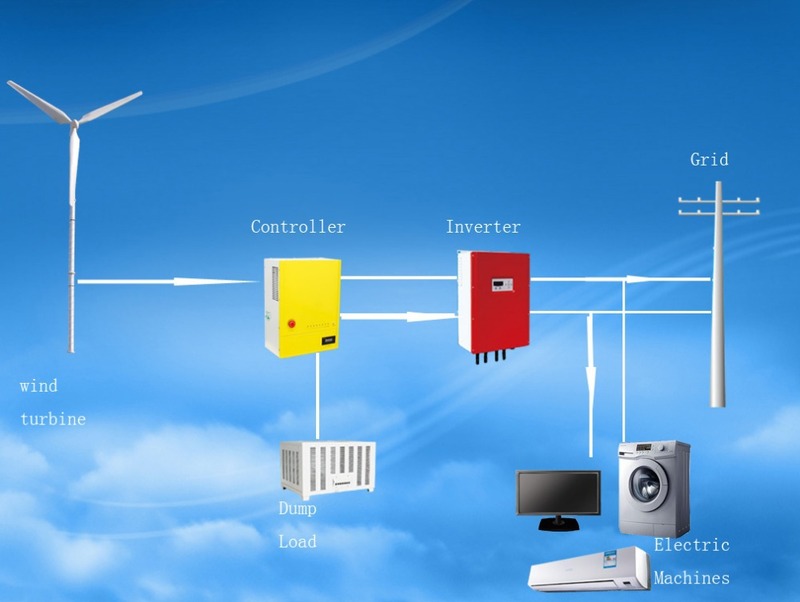 Using advanced circuit automatic control system can automatically run reliably under adverse weather conditions, state-of-the-art technology, reliable unit performance, easy installation and maintenance. Controls, inverters, unloading blend. 3. 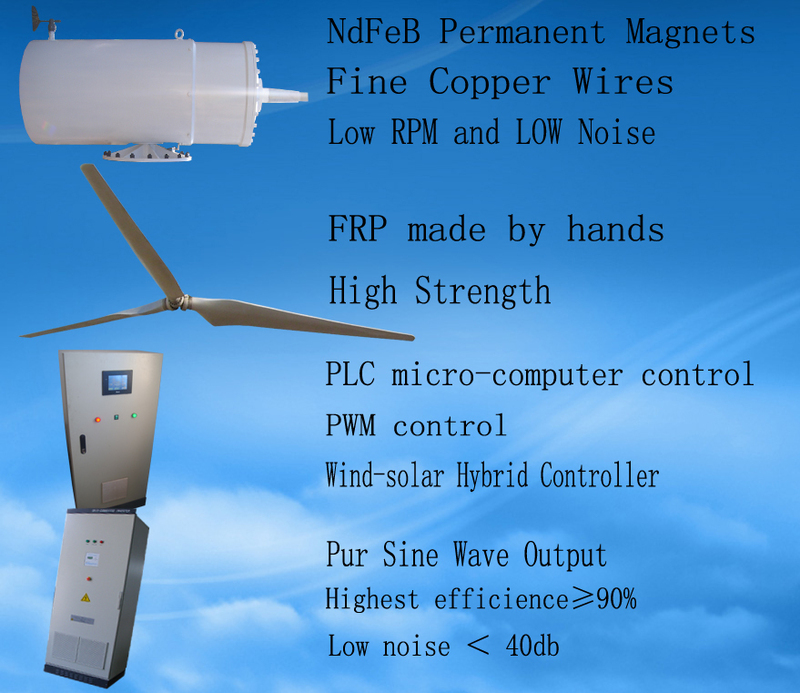 Wind turbine controllers are based on microcomputer control, PLC programmable logic control, man-machine interface, 256 color touch screen, operation more intuitive and convenient, rectifier components with temperature detection function, controller power acceptable input voltage range of 24-600V, in order to ensure the controller and the yaw motor can normal operation regardless of the circumstances, signal sensor is shielded cable connection, make sure signal transmission uninterrupted, more reliable. 4. 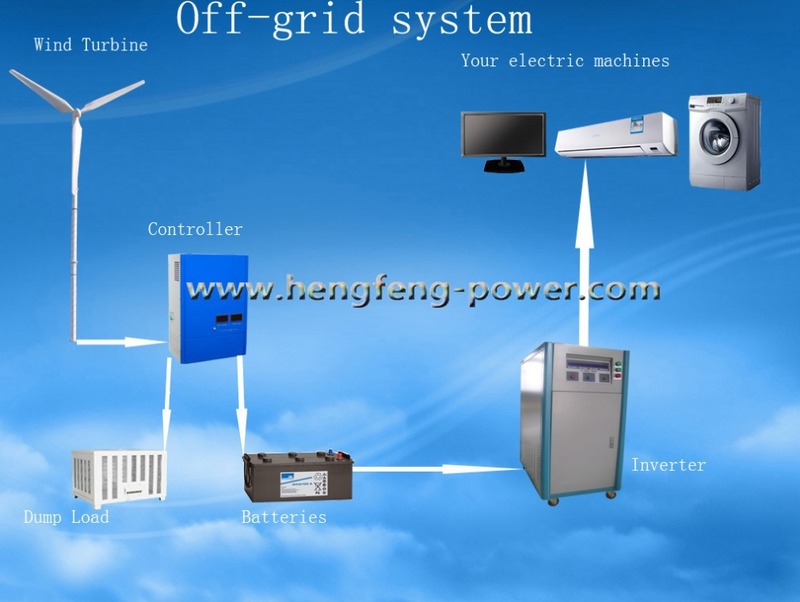 Detection internal voltage and current sensor is use of the 12 high-precision, the controller controls the generator yaw according to wind speed, wind direction, current, voltage etc combined effects. 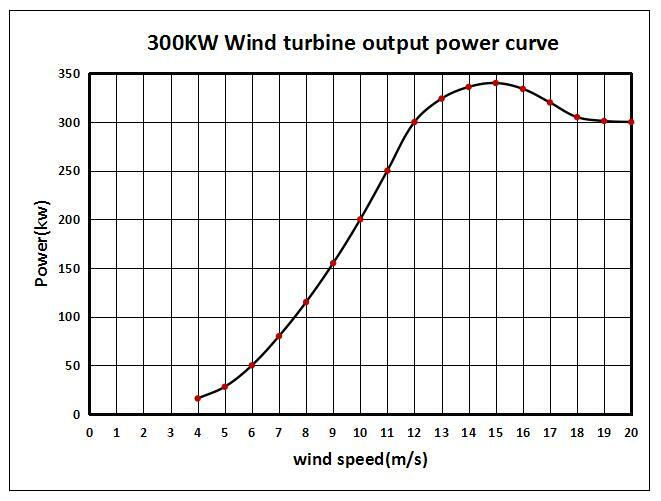 yaw of the minimum angle is1 degree (Note: do not like other manufacturers yaw minimum angle is 30 degrees), so that we can make more effective use of wind energy to obtain the maximum output power. 5. 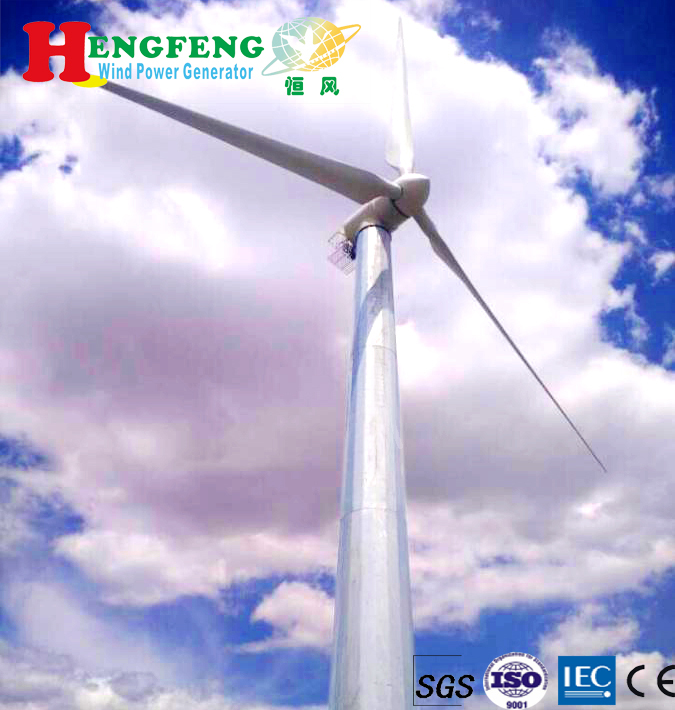 Blades: with fiberglass and unidirectional fiber cloth, and with manufacture of epoxy resin by hand mold and flange plate connection, connection is convenient, it needn’t correct when installing, and is with good balance. 6. Tower: Inner flange connecting with poly prismatic hot-dip galvanizing, has less land occupation and stronger stereoscopic sense. With the design of inner climbing ladder, it is more convenient and safer when entering engine room. 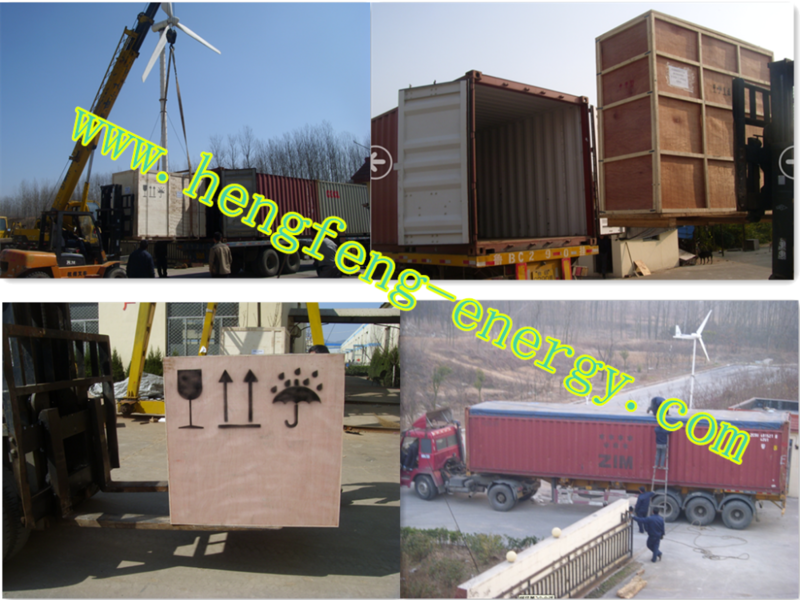 In addition, installing worktable and guardrail in generator cabin, make the maintenance more convenient. Add or delete control content based on customer requirements, it is possible to additional monitoring communications.